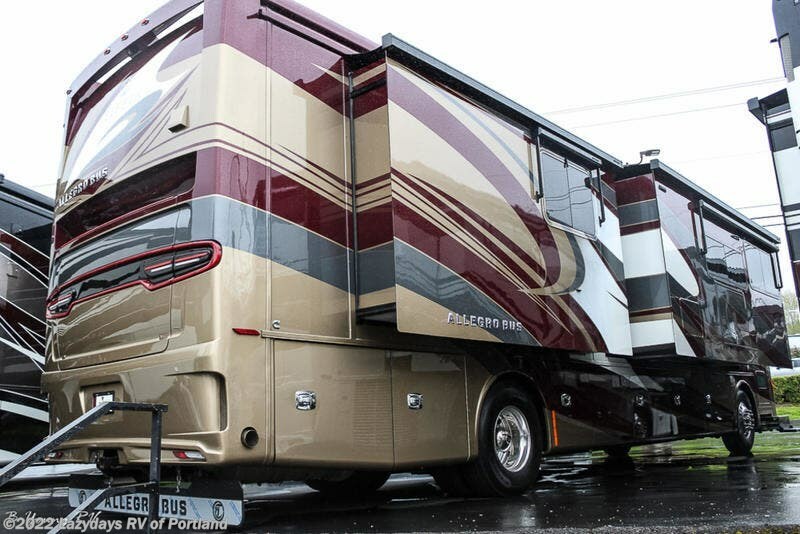 Always a Tiffin topseller, the luxurious Allegro Bus is our most popular model for folks who enjoy the RV lifestyle full time. 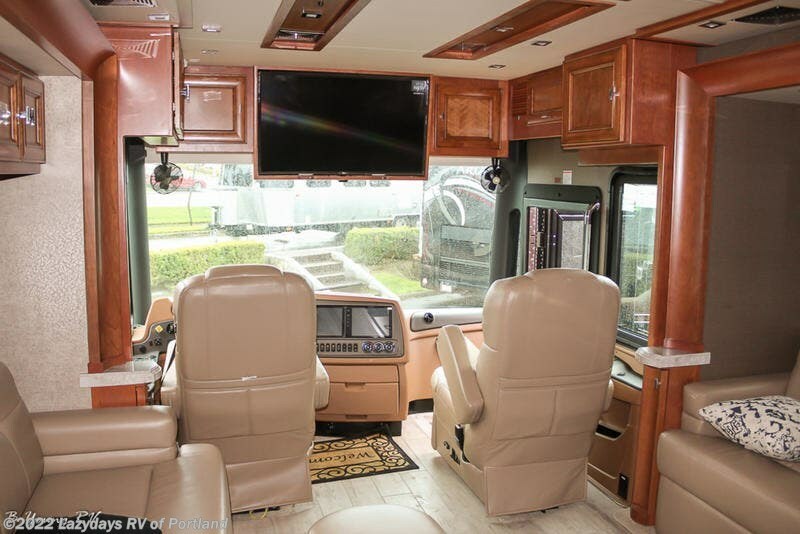 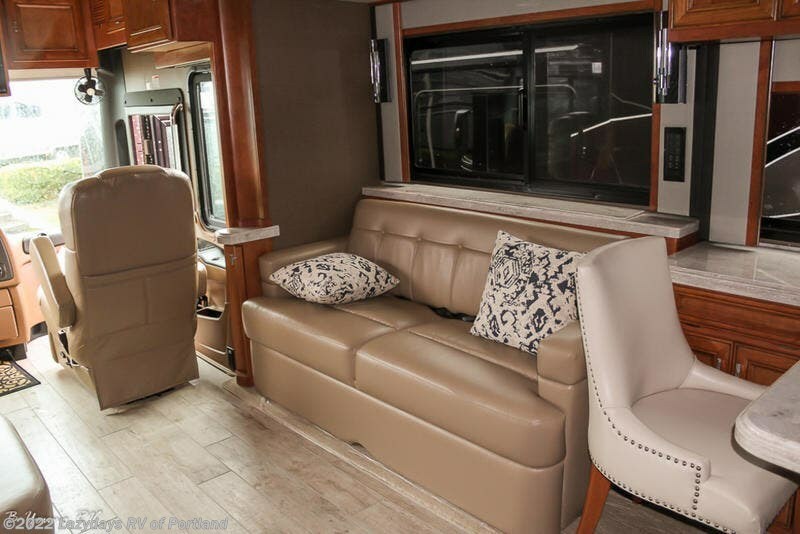 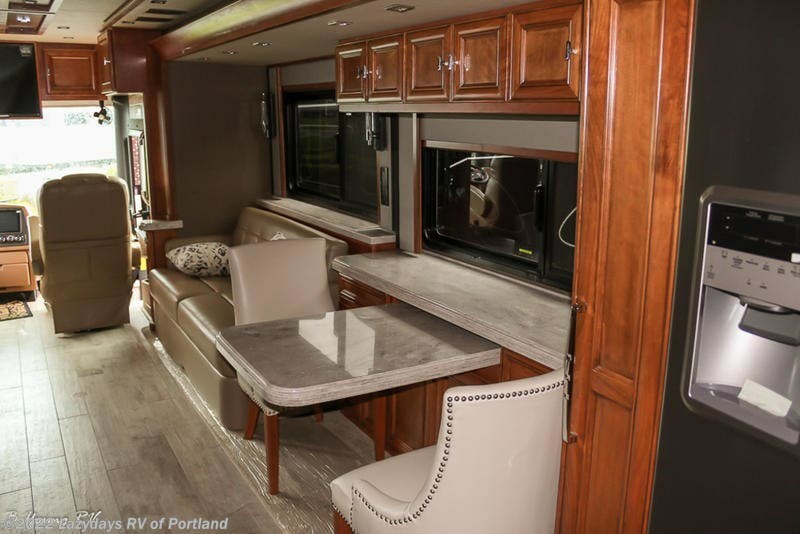 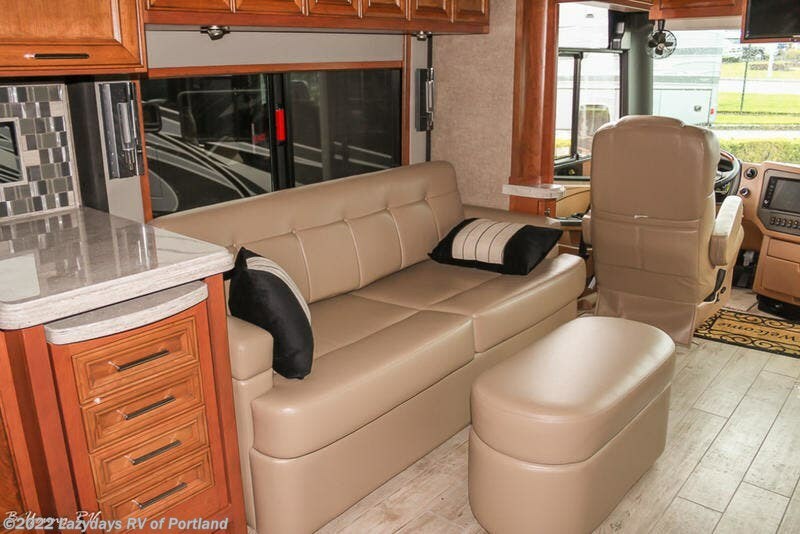 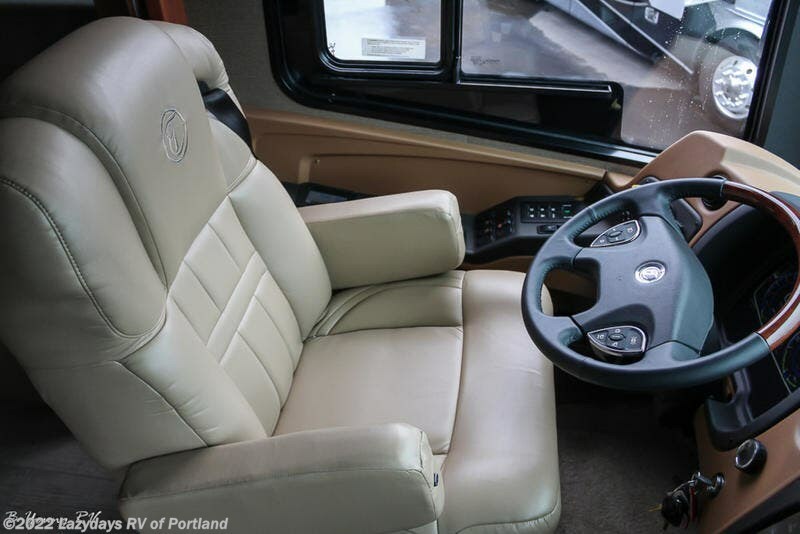 On the road, this elegant coach is the perfect traveling companion, offering a quiet ride, smart driver assist features, and a generous towing capacity. 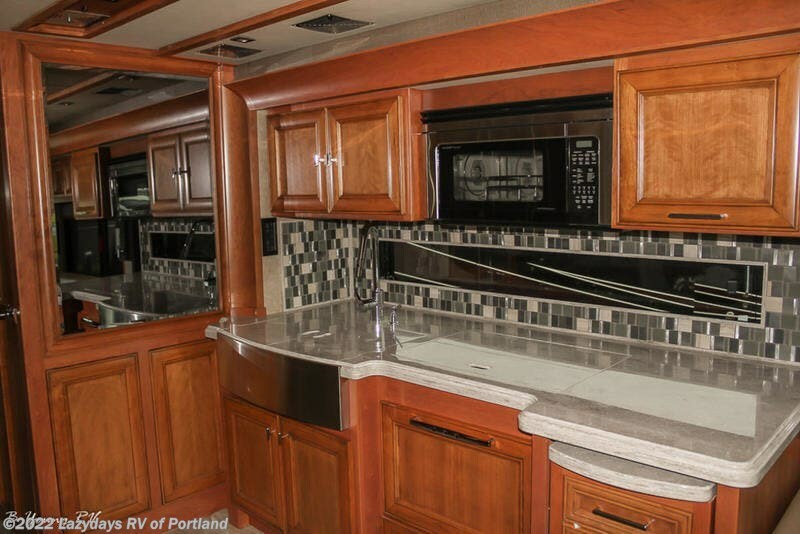 Off the beaten path, it becomes a haven of upscale residential living, complete with spacious interiors, high-end amenities, and exquisite design details. 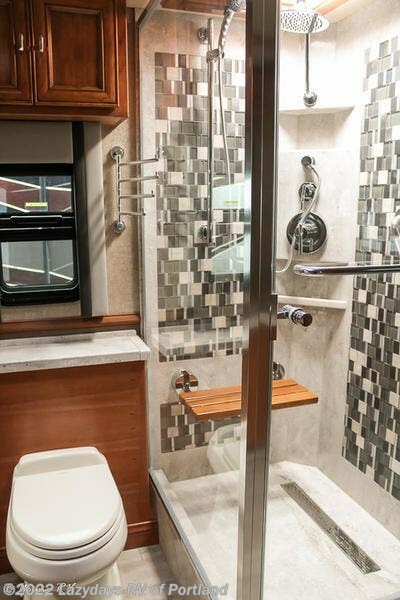 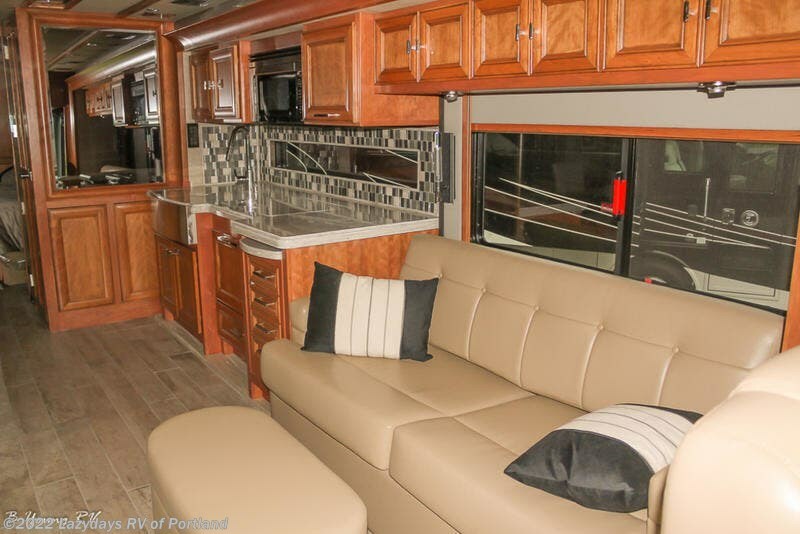 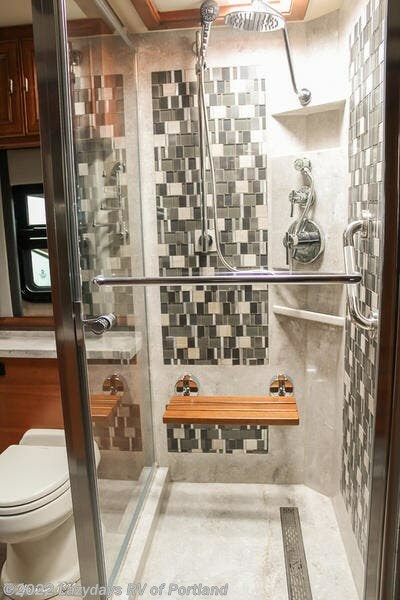 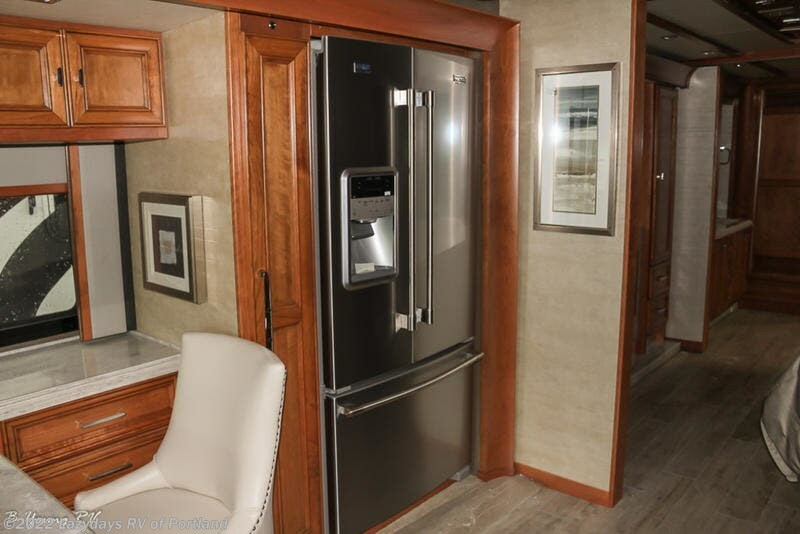 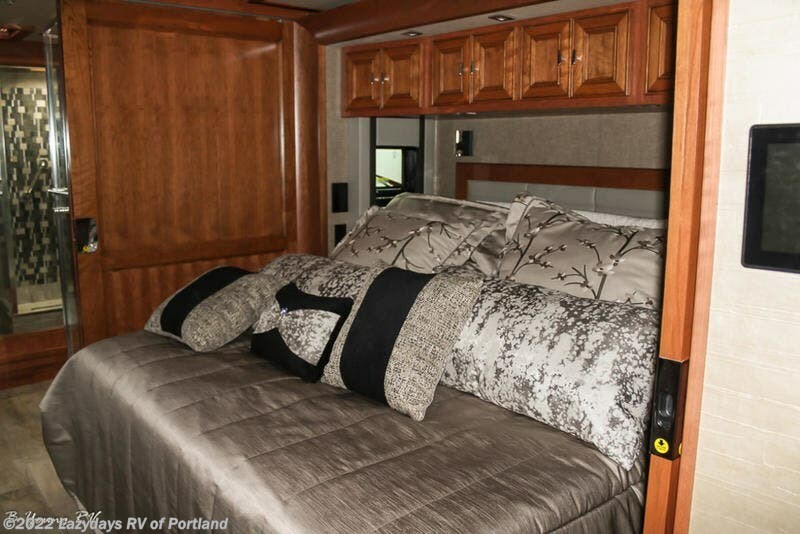 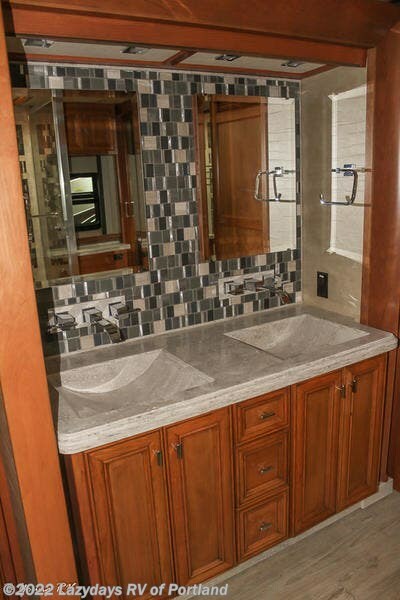 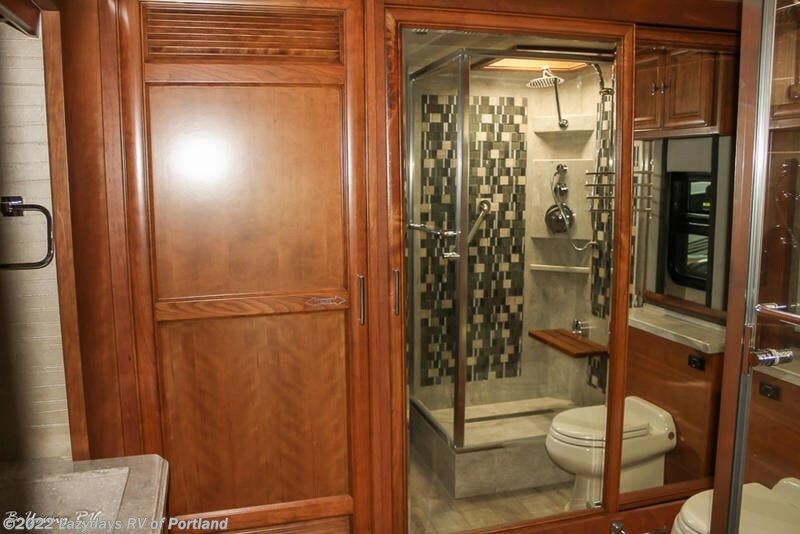 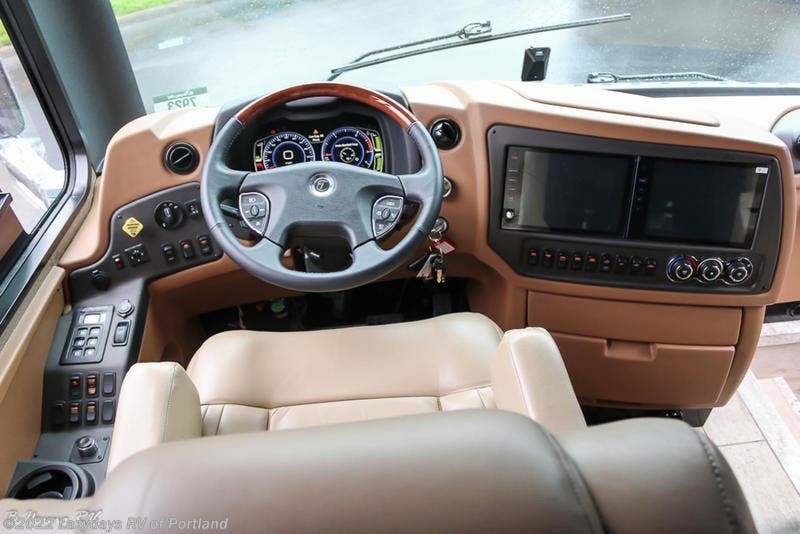 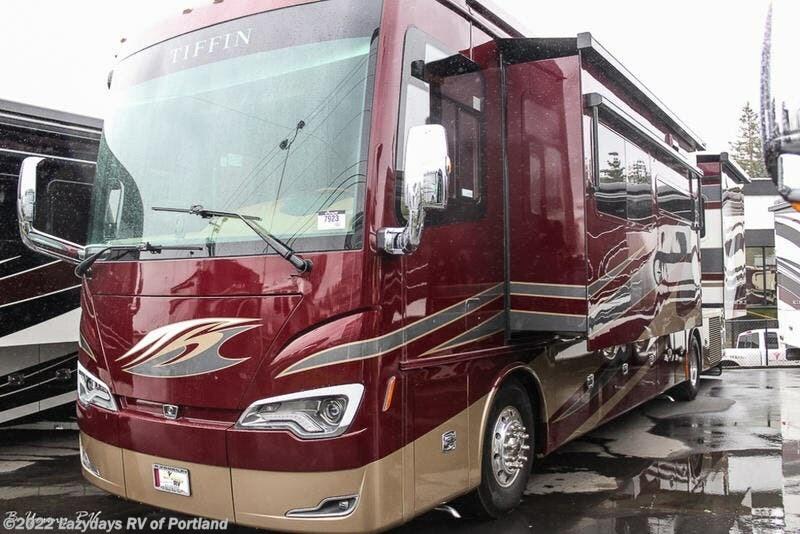 Many of these luxuries are Tiffin-built exclusives, including our handcrafted hardwood cabinetry, double-paned insulated windows, and customized PowerGlide chassis. 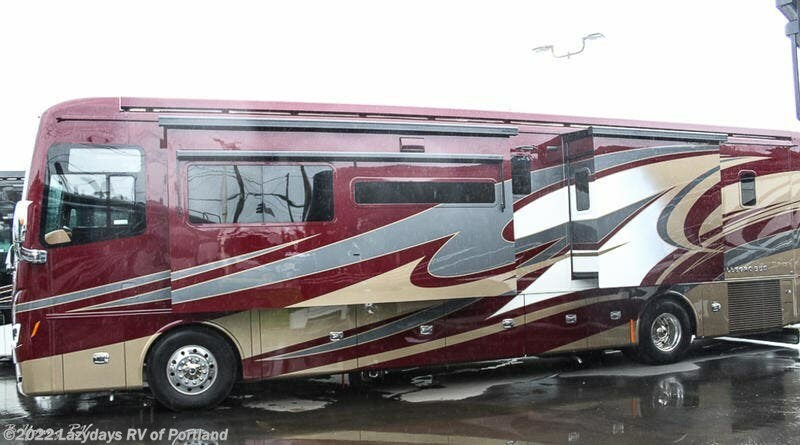 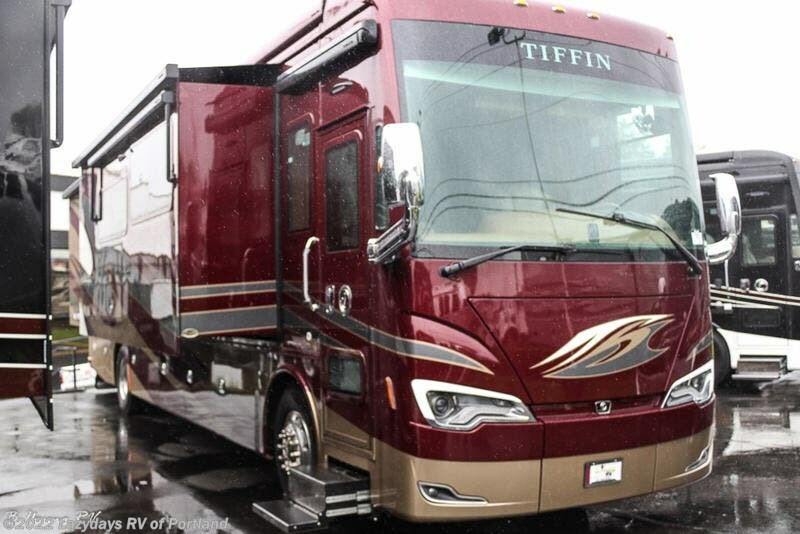 Check out Stock # 7923 - 2019 Tiffin Bus 40IP on tiffinrvs.com!